THE FAMILY of MP Jo Cox are organising another Great Get Together event to help combat loneliness at Christmas. Husband Brendan Cox and sister Kim Leadbeater are following on from the success of this summer’s Great Get Together, when an estimated 9.3 million people joined in local events to mark Mrs Cox’s death last June 16. 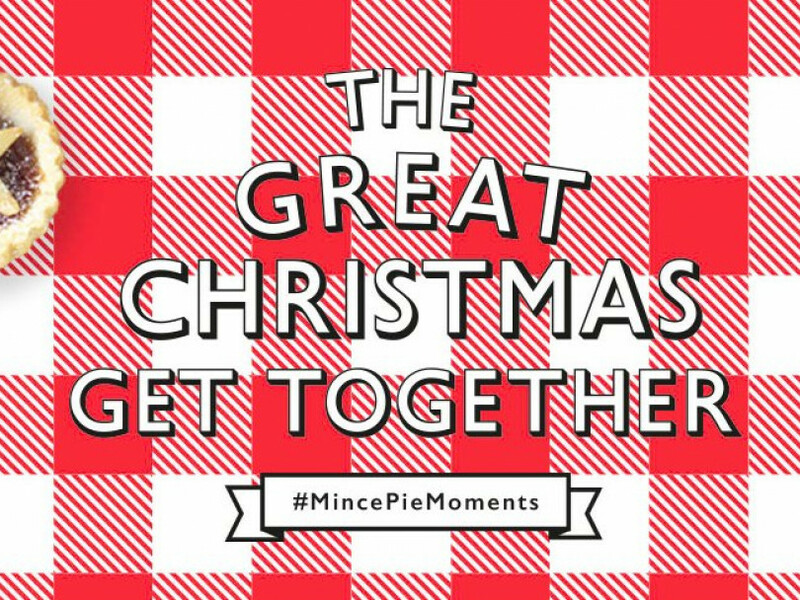 Dubbed ‘Mince Pie Moments’, the new national campaign will encourage people to share something as small as a mince pie with each other to carry on Mrs Cox’s legacy in helping unite people and combat loneliness. The project is planned for Christmas Eve, Christmas Day and Boxing Day. Ms Leadbeater will be handing out mince pies and warm drinks in Batley on Christmas Eve, as well as helping to organise a lunch for 150 people in Dewsbury on Christmas Day. For more information on how to get involved, visit www.greatgettogether.org.